A brunch time event with FREE mimosa bar, light bites from local eateries, music, a photo booth, silent auction, GELATO tastin and MORE in the beautiful Greenwich House Gallery in historic O'bryonville in Cincinnati, OH. All proceeds to benefit Alzheimer's in Cincinnati. Raffle tickets available above! Can't attend? 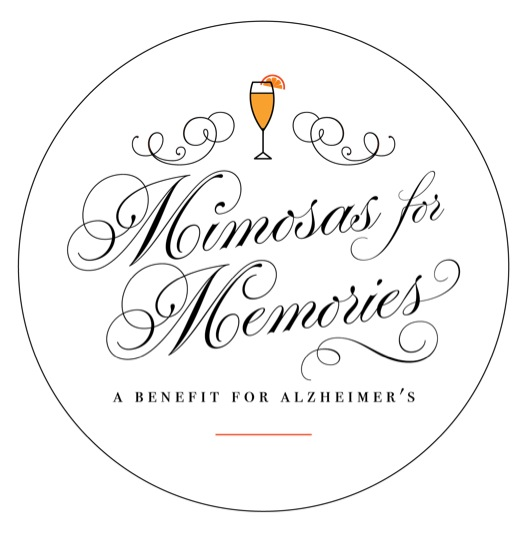 Click the blue "Mimosas for Memories" link directly above then click "donate"! 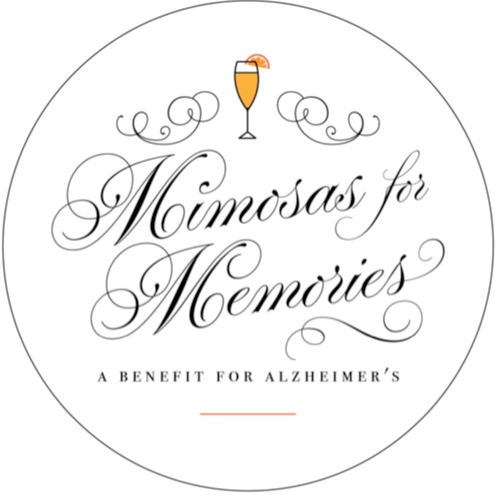 What: Ticket for brunch bites, raffle, auction and more! Plus a FREE mimosa bar! Attire: your Sunday Brunch best! Dress up or keep it casual, sport coats and summer dresses acceptable but so is business casual! Raffle: available this year is a bottle of 23 year Pappy van Winkle Bourbon! Get your tickets online NOW! $10 each or 3 for $25. All proceeds to charity! Yes. attendees must be 21 years old to visit the free mimosa bar. Limited free parking behind the gallery, ample free street parking available, and a paid lot 1 block away at the corner of Madison and O'Bryon. The ticket includes lite bites from more than 8 local caterers and eateries and all the activites mentioned for the event including the FREE photo booth, Gelato tasting, magician and silent auction. The Mimosa Bar is FREE. Who is benefiting from this event? This event benefits the Alzheimer's Association of Greater Cincinnati and older adults in Cincinnati. 100% of all profits will be donated to 501c3 charity.